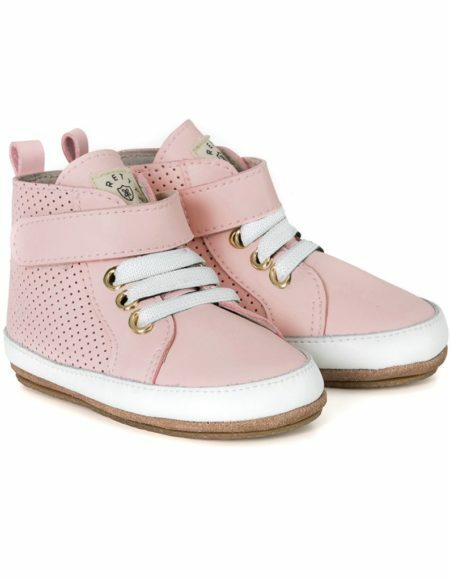 Hi Top Boots - Cherub These Pretty Brave hi-tops have all the attitude of a big kids boot & are just as stunning in real life. 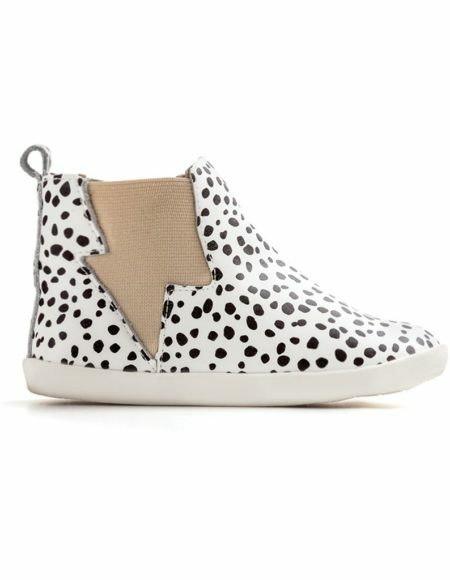 Dress the part with our Pretty Brave take on the spots trend. 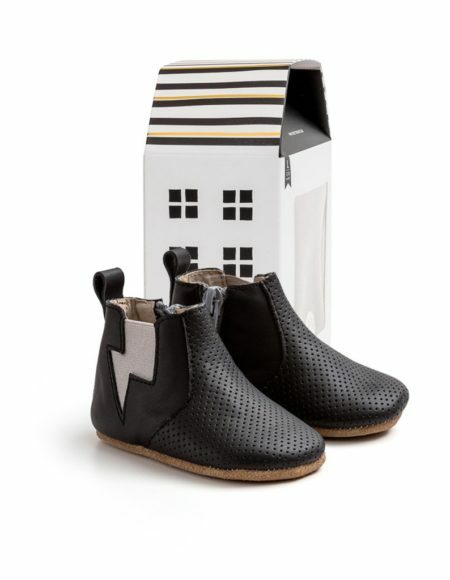 A little bit wild and a little bit graphic, these funky espadrilles are sure to be a party favourite. 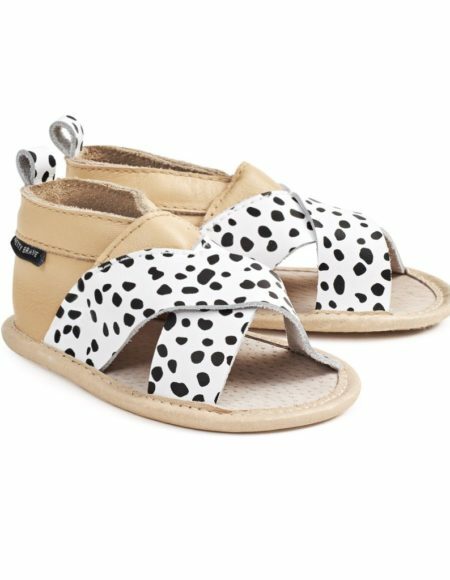 Kriss Kross Wild Spots A favourite in the Pretty Brave range, summer babes will love our laid back Kriss Kross sandal. 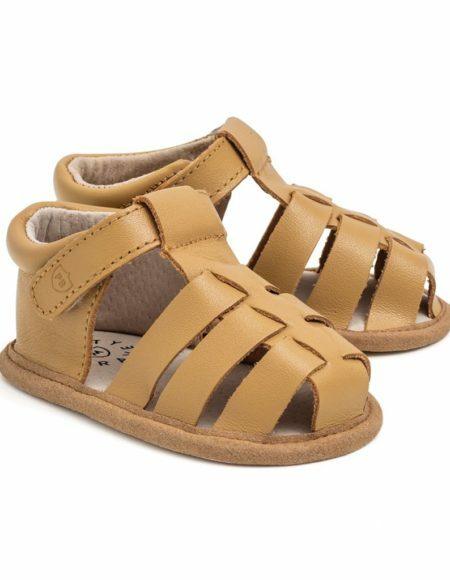 Leather Sandals - Rio Sand by Pretty Brave The Rio Sandal is new to the Pretty Brave collection and is perfect for little ones who want extra support with a closed heel and toe. 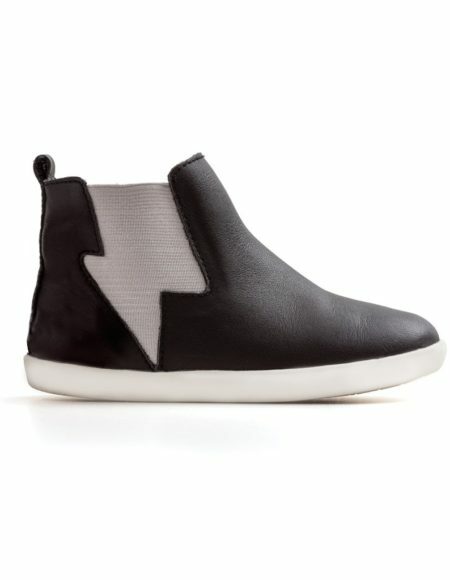 Available in Sand and Gold. 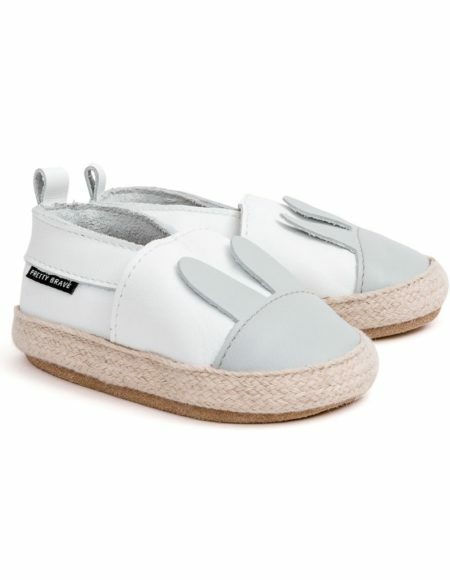 Valencia Grey Pretty Brave Sandal The popular Valencia Sandal is inspired by adult cool. 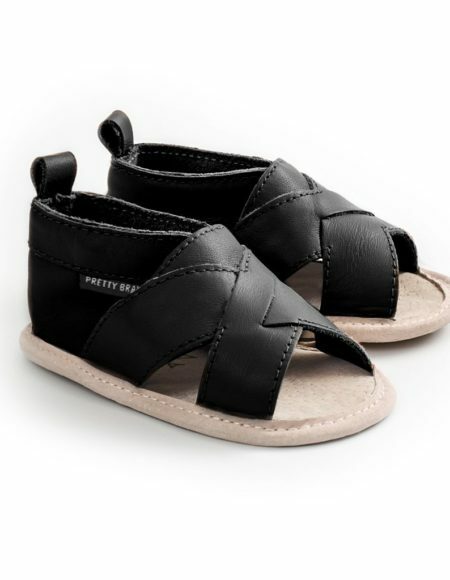 Leather Sandals - Woven Castle Black by Pretty Brave Our popular cross-over sandal is the ultimate go-to for summer cool.